These gnocchis are so good that a priest choked to death eating them in the 18th century. Since then, Napolitans call them strangolapreti or strozzapreti - litterally 'priests-stranglers'. But the gnocchis are only half the story. 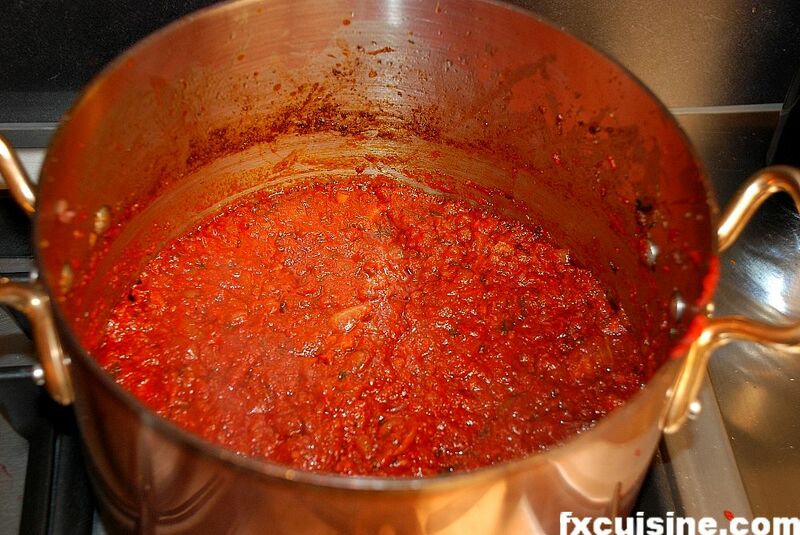 What really makes them a dish you wake up at night for is the diabolical ragù, a tomato meat sauce that takes 7 hours to cook. Such a treat! 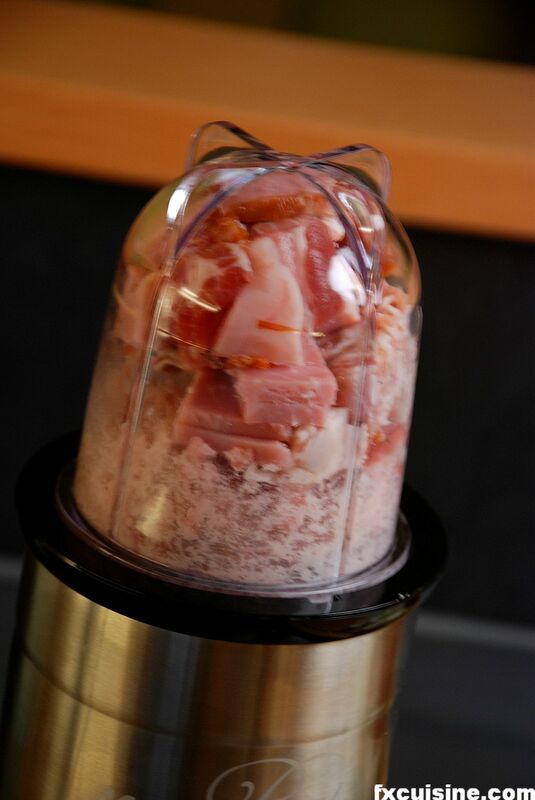 Grind down very finely the prosciutto, bacon and ham. Napolitans will think using an electric grinder for this is a monstrosity but if you don't have a hand meat grinder that will give you good results. You do need a very fine grind, no chunk should exceed the size of a small green pea. 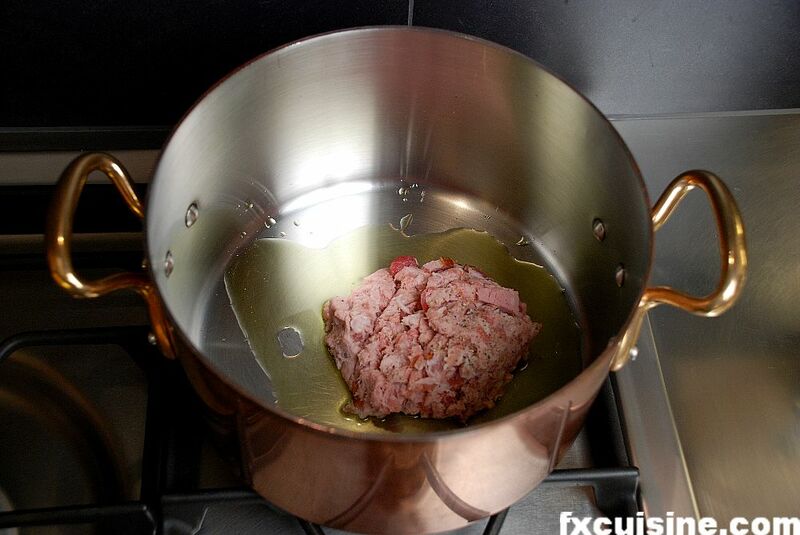 Heat the fat in a large pot with a thick bottom and add the ground meat. 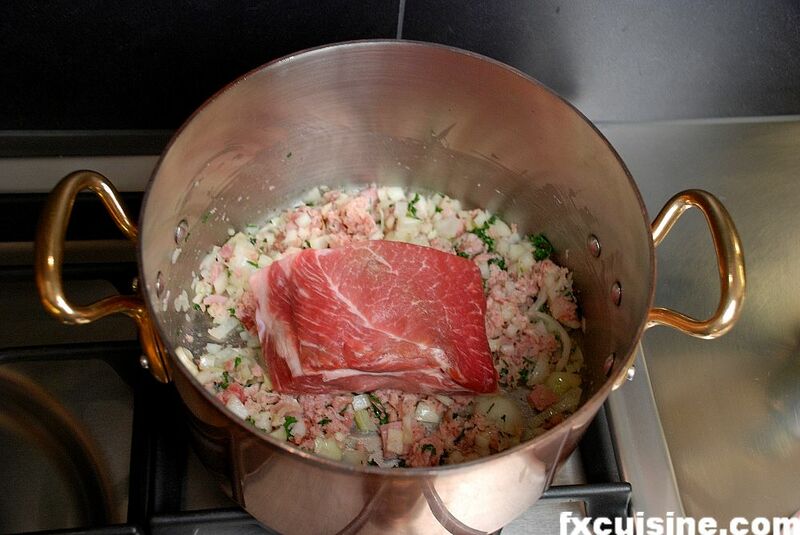 Let the meat color under medium heat for about 10 minutes, then add the chopped onions and parsley. Once the onion is soft, add the pig roast. 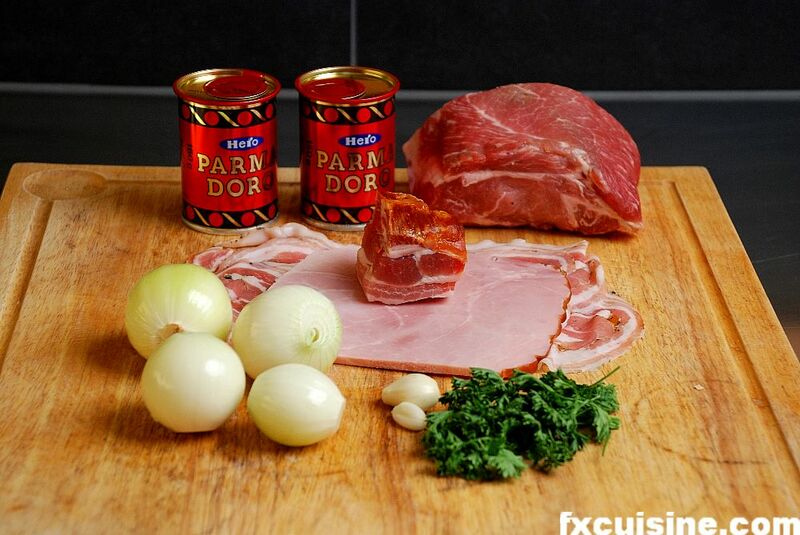 You normally should tie some of the pancetta around the roast with a string. 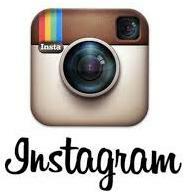 Wait until the roast is colored on every side. Increase the heat to high. 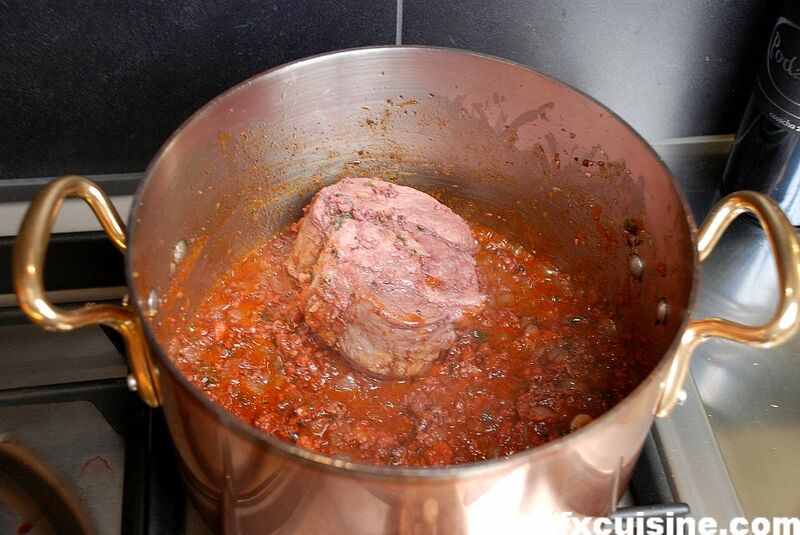 Add the wine gradually, making sure you don't cool down the sauce too much. Wait until the wine is almost completely evaporated before adding more. 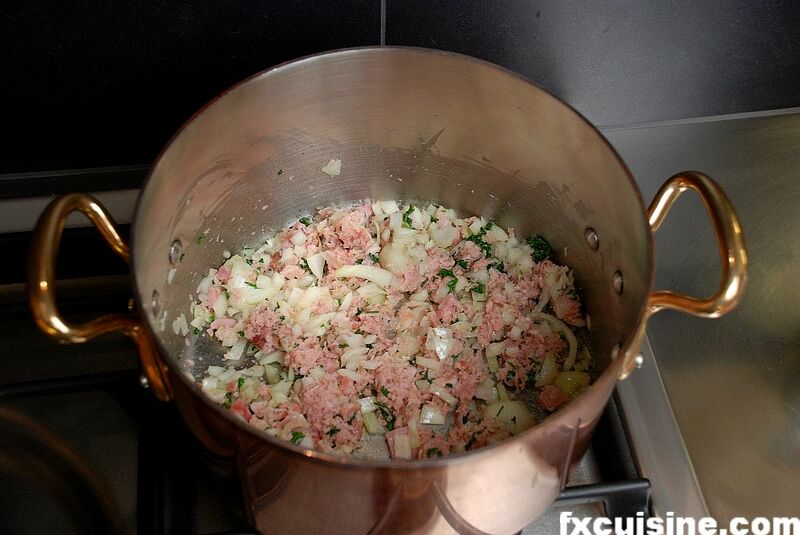 In traditional ragù recipes, this first phase takes about 2 hours. If, like me, you don't have all day, I guess you can squeeze it in about 40 minutes. Now starts the most important part of this recipe. 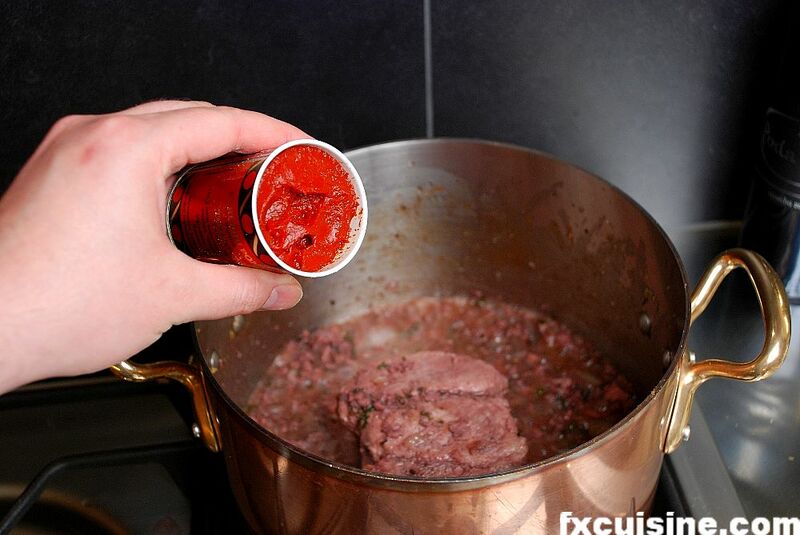 You will gradually add tomato concentrate - invariably coming from a can - and let it become very dark under the high heat before adding any more. This operation is called pincer in French, and gives the tomato a unique caramelized taste. 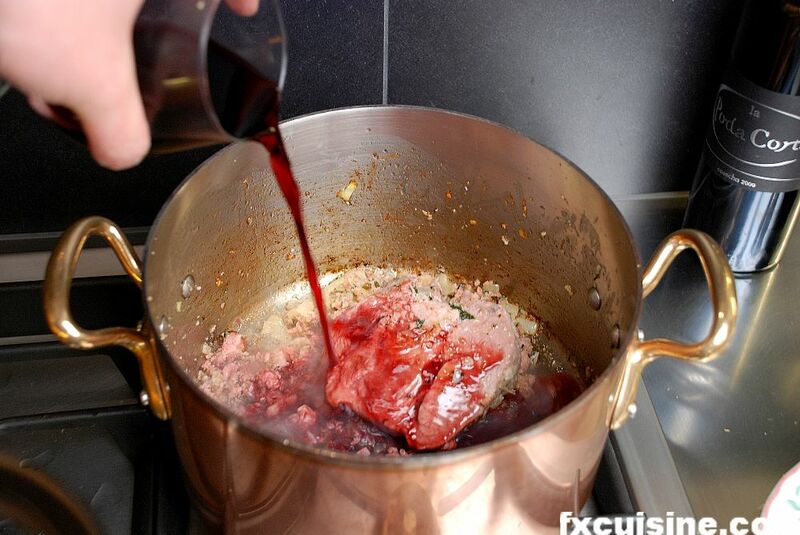 Let the sauce become a dark burgundy before adding two more tablespoons. 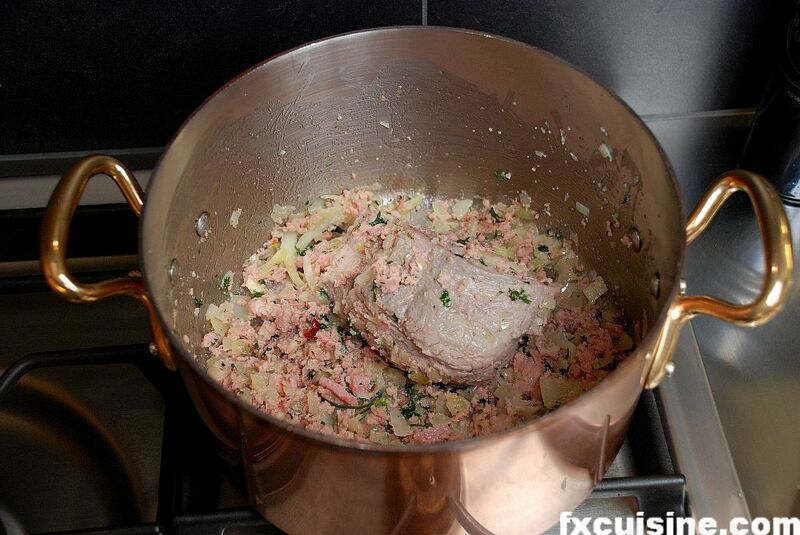 If the meat is already cooked you can remove it and keep it covered in a separate dish. Proceed until you run out of tomato. This can take quite a long time and you can't leave the pot at any time! 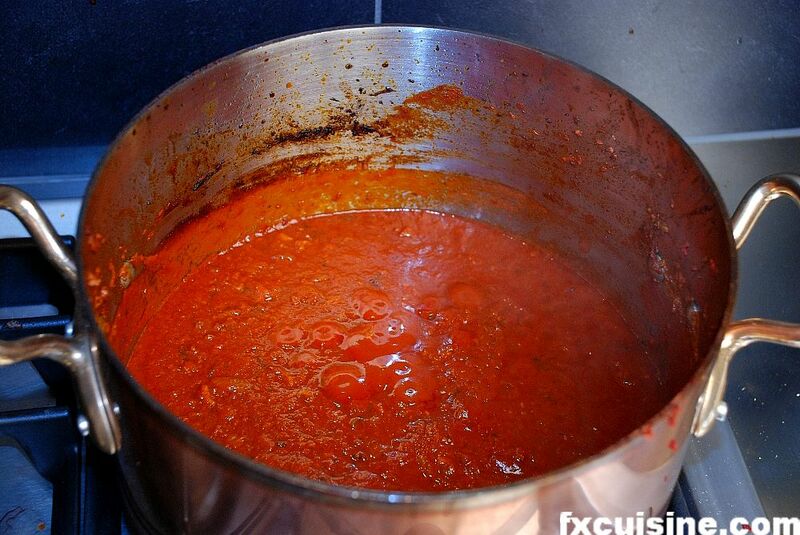 Add two cups water, mix well and let the ragù simmer on the lowest flame for at least an hour but up to 7 hours if you can. Make sure there is enough water so it won't stick and mix regularly. This process will make a smooth, magical mix out of all the ingredients, resulting in a tomato sauce unlike any you have ever tasted. Definitely worth doing right. In Napoli, some people add a stick of cinammon, or replace the red wine by a sweet white wine. My next ragù will have a serrano chili and cinammon. I recommend you try the traditional recipe once before adding your own touch.